A useful set for density, specific heat and gravity. Help beginning students conceptually understand density. 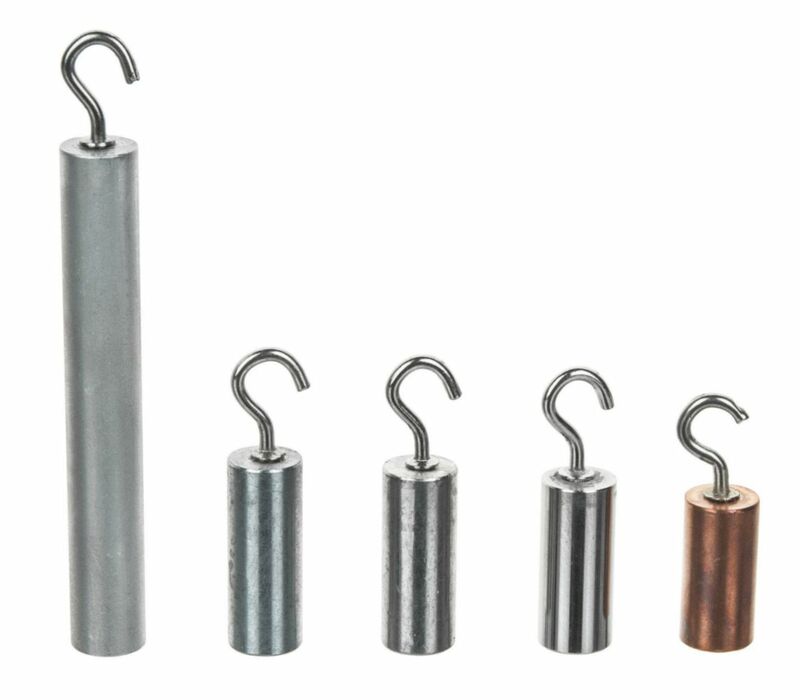 A cylinder of zinc, copper, aluminum, tin, and steel, each machine stamped with identification, are included in the kit along with a complete instruction manual that gives background on density, specific gravity, and specific heat and contains three inquiry based student activities with capture sheets. 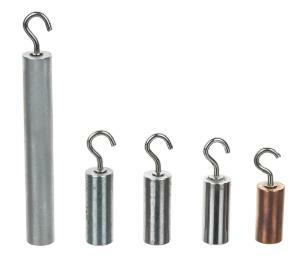 Each cylinder has the same 1/2” diameter and mass but a different length.